Home » Pinpoint News » Blog » Are telematics the future of mine vehicle safety? The roads and tracks crisscrossing a mine site can quickly become degraded by repeated use - as such, pot holes and other damage increases the likelihood of a dangerous collision. Mines are often based in remote locations hundreds of kilometres away from ports and other important logistics sites. With freight journeys longer and road and communication conditions often less than ideal, drivers need help with route planning and technology to monitor their whereabouts in case of emergency. Mine vehicles have to navigate small, degraded roads - which can compromise driver safety. 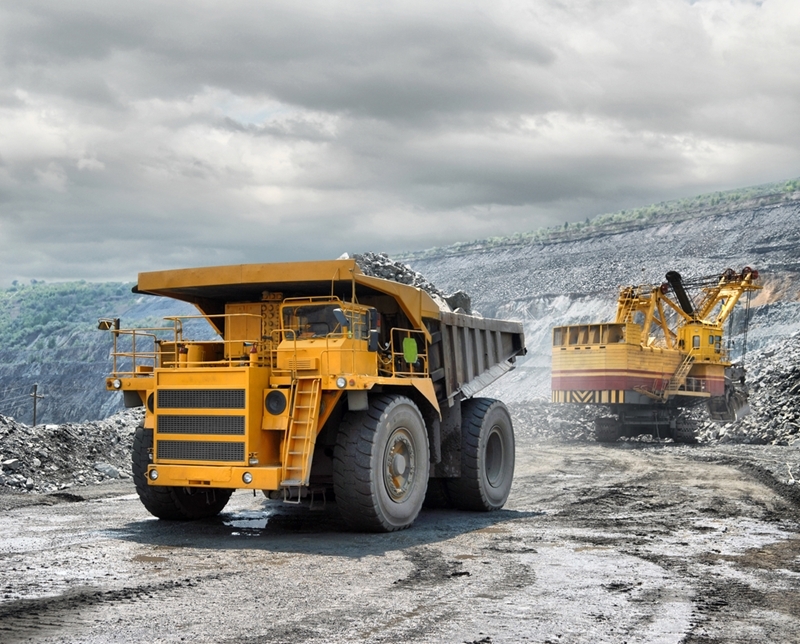 Luckily, telematics systems are proving an increasingly effective solution to lowering the risk of mine vehicle collisions and making vehicle and equipment movement on-site more efficient. But how is this GPS technology shaping the future of mine vehicle safety? Telematics equipment, such as Pinpoints Communications' Asset, Fleet and Works Management system, can be used to monitor the movements and condition of on-site equipment. This gives site managers a better overview of potential hazards to vehicle movements. Telematics can be used for optimised route planning. Using advanced GPS technology, the device can guide drivers on the best and safest route through the mine site. This information is updated in real-time, meaning you can let your drivers know if something happens that makes a route impassable. A cornerstone of telematics' ability is monitoring vehicle movements, regardless of network coverage or weather conditions. This means logistics managers can keep an eye on their drivers no matter what. Coupled with a Mobile Work Platform for scheduling and fatigue management, and you have an excellent tool for reducing the chance of mine vehicle incidents. 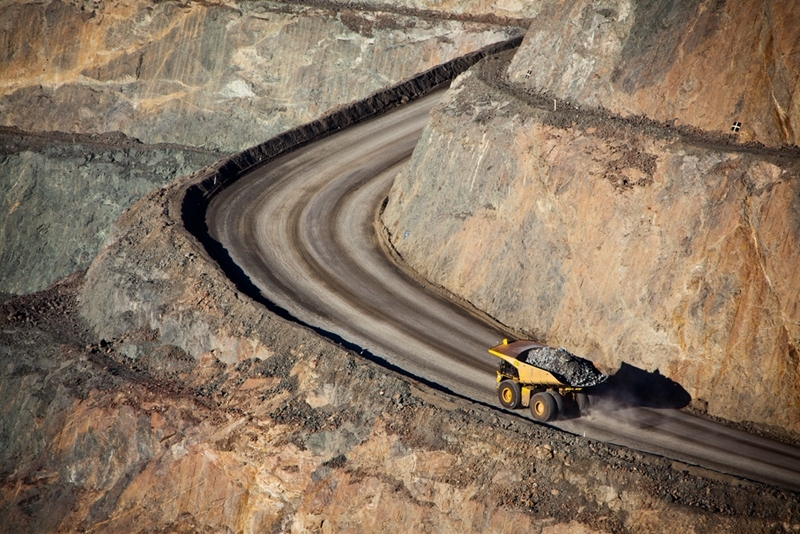 Using telematics, vehicles can more easily navigate a mine site that can be fraught with hazards. Specified 'safe operation zone' areas. Communication links via existing mine network. Real run-time hours with 24/7/365 connectivity. Our team has nearly 20 years' experience in partnering with the mining sector to develop safer telematics solutions. To find out about more of these or to enquire about our CAPS system, contact Pinpoint today by clicking below.